A little old man living his carefree days nestled quietly in the foothills of the Ozarks. This is Monty Wheeler. 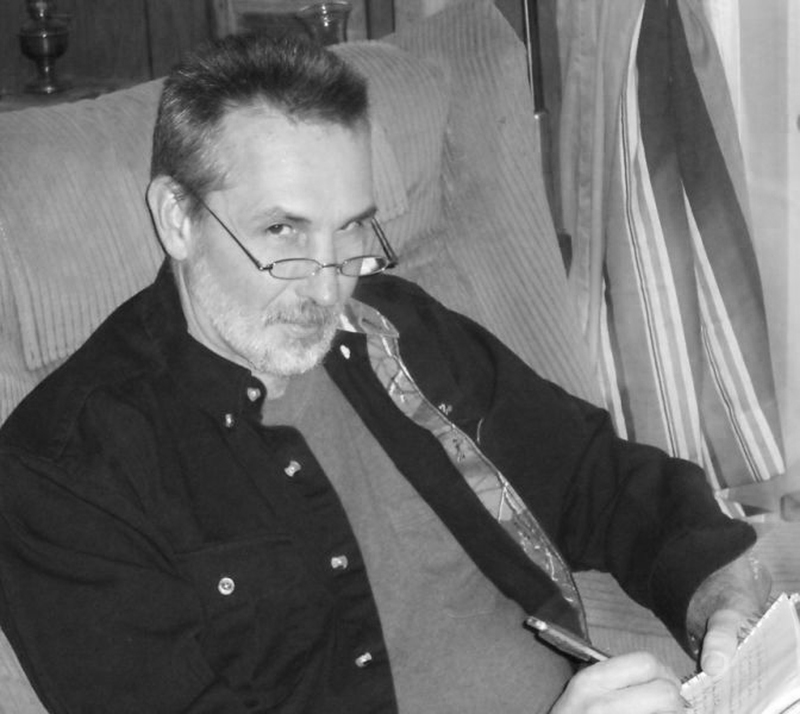 A student of creative writing at Arkansas Tech University, Monty is compelled to fashion emotionally galvanizing poetry without the convoluted similes and metaphors that some believe necessary in quality verse. Monty’s work speaks to the reader in a classical way while never forgetting that poetry can be just plain fun. See more of his works on his website and follow him on Twitter & Facebook. 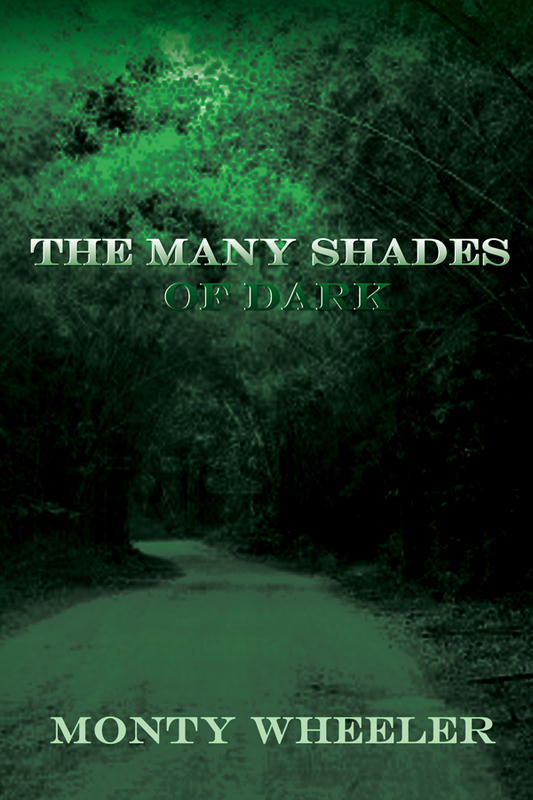 Through the traditional verse of The Many Shades of Dark, Monty Wheeler propels us down the tenebrous roads of imagination, exposing the deepest fears of the human heart and soul. As dim rays of light and hope illuminate the blackest corners of the human spirit, we are left to discover what truly haunts us . . .